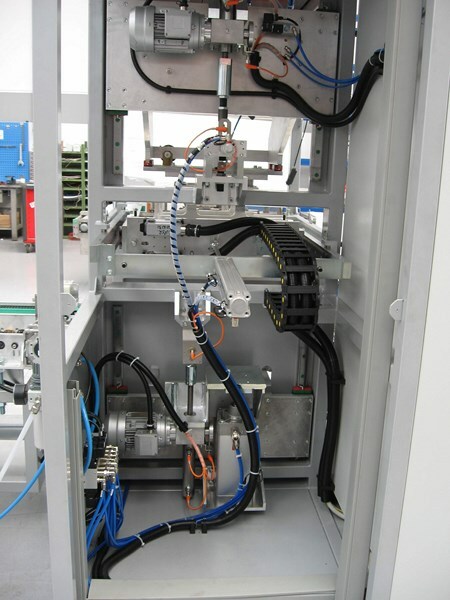 The machine-side installation service has proven to be important for end users, who have a single point of contact for the electrical part. 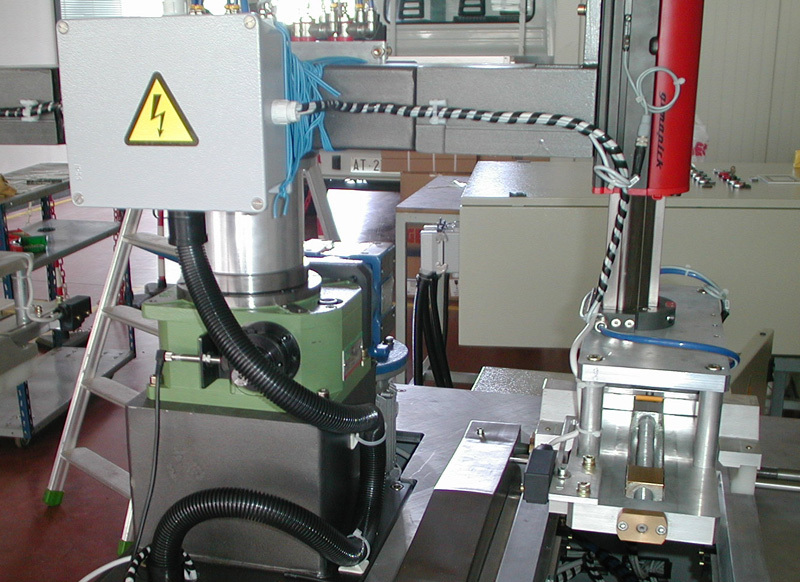 Ferrazza can take care of every detail linked to the machine-side installations. 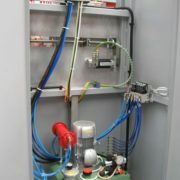 In fact, it is equipped to manage construction sites for electrical installation. 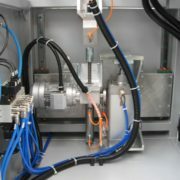 For the construction of the machine-side installations, particular attention is paid to the laying of the cables by distancing the power cables from the control cables, especially the analog ones that are very sensitive to noise. 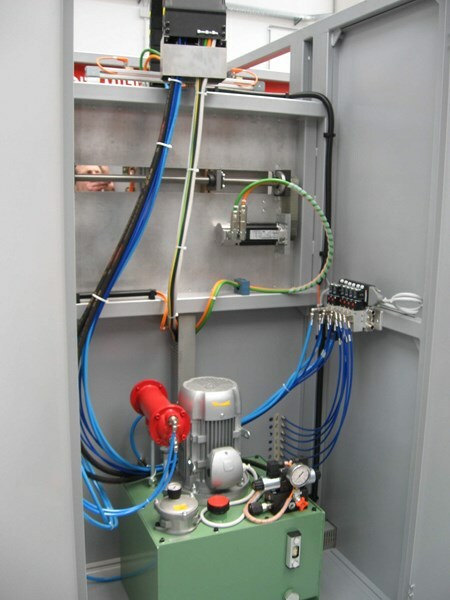 In the last few years, our experience has led us to use communication networks like profibus or device-net more and more frequently, just to mention some of the most well-known networks. 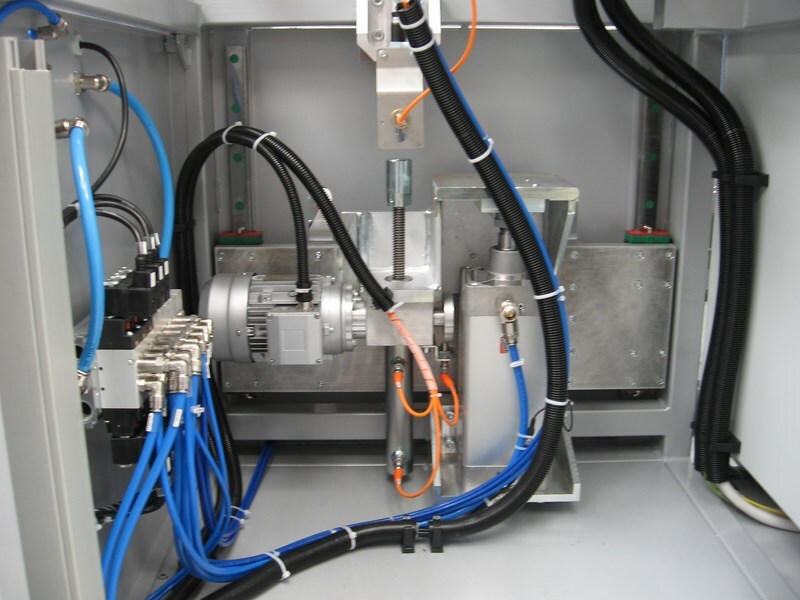 The wiring of cables to the general panel and the dimensions of the machine panels have been considerably reduced by the use of interfaces in the field and decentralized peripherical devices. In the creation of systems, we pay specific attention to the choice of suitable cable ducting for specific uses. In the choice of cables, in addition to the sections to be used, we take particular care in choosing the type and insulation to be used. 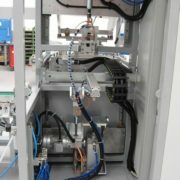 Ferrazza also offers a considerable quantity and variety of electrical and electronic components from the best brands in the world, such as Siemens, ABB, Control Technique, Moeller, Allen Bradley, Omron, Telemecanique; in this way, we solve the problems of prompt delivery typical of plants with continuous production and ensuring reliable assistance over time.